Periods and monthly bleeds rarely get talked about over the mamak table. Even less ladies are willing to share their embarrassing horror stories of heavy bleeding. But if you are one of the unlucky ones to suffer from monthly excessive bleed-outs, you’ll be happy to know that there could be ways to get around it. Wouldn’t it be great if you no longer need to live in worry about embarrassing leakages, or become a hermit during your period? What about not having to interrupt your slumber with emergency pad / tampon changes in the night? Heavy periods aren’t normal, and you shouldn’t let them drag you down. How do I know I’m bleeding too much? However, identifying it as a problem can be difficult as such a heavy flow may not occur every month or the unusually heavy bleeding is not viewed as being excessive enough to be diagnosed as heavy menstrual bleeding. The medical definition of heavy menstrual bleeding is the loss of more than 80ml of blood each period. Of course, no one is going to expect you to actually measure all the blood coming out of you (phew!). This means the doctors rely on your description of your period to aid in your diagnosis. How is the doctor going to diagnose me? The doctor will ask you about your medical history and menstrual cycle. It’s best to keep a diary of your bleeding and non-bleeding days, and notes on how heavy the flow was and how much sanitary protection was needed. Based on the initial results, you may require further testing. Doctors can be certain of a diagnosis of menorrhagia only after ruling out other menstrual disorders, medical conditions or medications as possible causes or aggravations of this condition. What are the top causes of heavy periods? This is the most common cause of heavy bleeding. During adolescence after you had your first period, and for many years before you hit menopause, your hormones are fluctuating which leads to excessive inner lining of the womb which eventually leaves your body through heavy menstrual bleeding. However, as a woman ages, heavy periods may also be caused by an underlying disease. If you are past menopause and experience any vaginal bleeding, discuss your symptoms with your doctor right away. These may include uterine fibroids (non-cancerous tumours of the uterus), polyps which are benign (non-cancerous) growths on the lining of the uterine wall, as well as more serious diseases like uterine, ovarian and cervical cancers. Heavy bleeding can also be due to complications of pregnancy like miscarriages and ectopic pregnancy (when a fertilised egg is implanted and grows outside the uterus, which is dangerous for the mothers. 6. Other medical conditions like pelvic inflammatory disease (uterus infection), thyroid problems, endometriosis (condition where small pieces of the womb lining are found outside of the womb) and liver or kidney disease. One common treatment option is hormone therapy with combined oral contraceptives (birth control pills) or progesterone only pills – as these can help regulate ovulation and reduce heavy menstrual bleeding. If you stop hormone therapy, it will have no effect on your fertility. 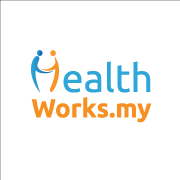 Recently, the first oral hormonal treatment option for heavy menstrual bleeding, with contraceptive benefit, was approved in Malaysia. Containing estradiol valerate (which is similar to the hormone oestrogen that is produced by the body) , and a new progestin called dienogest, this treatment option mimics the natural balance of hormones in a woman’s body. Alternative approaches include the hormonal levonorgestrel intrauterine system (device containing female hormone, levonorgestrel. It is placed in the uterus (womb) where it slowly releases the hormone to prevent pregnancy), which is particularly beneficial for women with heavy menstrual bleeding who require contraception. Non-steroidal anti-inflammatory drugs (NSAIDs) such as ibuprofen or naproxen (helps relieve painful menstrual cramps) and tranexamic acid (prevents the breakdown of fibrin in blood clots). If drug therapy is unsuccessful, surgical intervention may be necessary. But, surgical treatments are invasive, come with certain risk, may need to be repeated and may not be suitable for all women, especially those who still want to preserve their fertility. The cervix is dilated and tissue from the uterus lining is scraped or suctioned to reduce menstrual bleeding. Although this procedure is common and often treats abnormally heavy and long periods successfully, additional D&C procedures may be required if this recurs. Using a variety of techniques to permanently destroy the entire lining of the uterus (known as endometrium). After the procedure, most women have little or no menstrual flow. Endometrial ablation reduces a woman’s ability to become pregnant. An electrosurgical wire loop is used to remove the lining of the uterus. This procedure also reduces a woman’s ability to become pregnant. This surgical removal of the uterus and cervix is a permanent procedure that causes sterility and cessation of menstrual periods. Hysterectomy is performed under anaesthesia and requires hospitalisation. Additional removal of the ovaries (known as bilateral oophorectomy) may cause premature menopause. What do you hate the most about periods? Do you suffer from PMS or heavy menstrual bleeding? Tell us in the comments below or on our Facebook page. Adapted from “Heavy menstrual bleeding” by Dr Premitha Damodaran, Consultant obstetrician & gynaecologist. 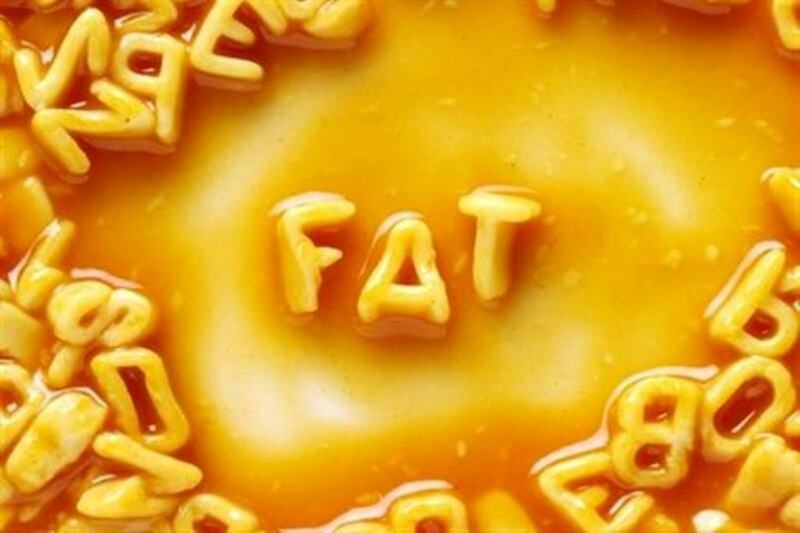 Will Fats Really Make You Fat?